Find a little taste of Italy right here in Houston. Partners Ray Memari and Velio DePlano have done it, again. When you step inside their beautiful Italian restaurant Antica Osteria, located at 2311 Bissonnet near Greenbriar, you will immediately feel all of the worries of living in a big city melt away. The only hustle and bustle you may notice is that of the staff keeping up a quick pace to meet your every need, usually before you even realize you have a need at all. 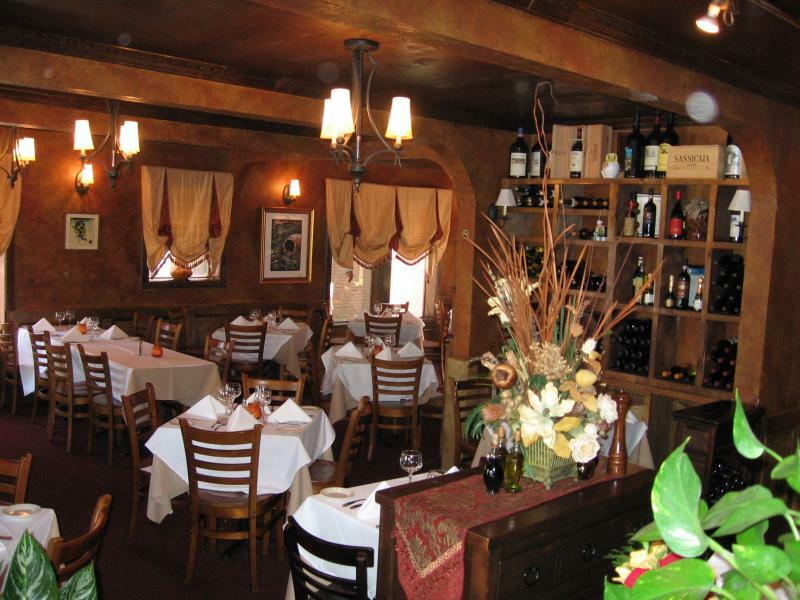 The decor will sweep you away to a romantic dreamy Tuscan paradise with its warm aged walls and woodwork. Even sitting next to the street on the beautiful covered patio that runs along the front of the building and links the restaurant and lounge area doesn't let the chaos of Houston interrupt an enchanting candlelight dining experience.